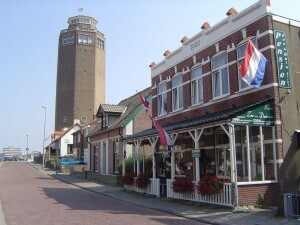 In 1900 “Zee en Duinzicht” was one of the first boarding houses in Zandvoort. After various renovations, it still has many unique and authentic features, creating a warm and cosy atmosphere in its comfortably decorated rooms. The situation of the boarding house is perfect, and within a 2 minute walk you can be on the beach or in the town centre.